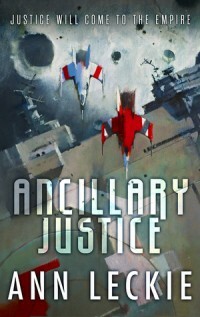 I noticed today that Goodreads has a nifty feature that allows you to list the books you read in 2014 and I wondered if I could find some way of exporting it onto here. The answer, unless I am missing something obvious, is not easily. But it’s mildly interesting to look back at what I read, so here is the list. The blockquoted bits are the synopsis, as published on Goodreads. The bits below are my own thoughts, if I have any. The Empire stands victorious over its enemies at last. With her chief rival cast into the abyss, Empress Seda now faces the truth of what she has cost the world in order to win the war. The Seal has been shattered, and the Worm stirs towards the light for the first time in a thousand years. Already it is striking at the surface, voraciously consuming everything its questing tendrils touch. Faced with this threat, Seda knows that only the most extreme of solutions can lock the Worm back in the dark once again. 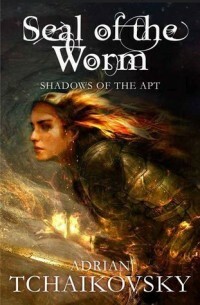 But if she will go to such appalling lengths to save the world from the Worm, then who will save the world from her? 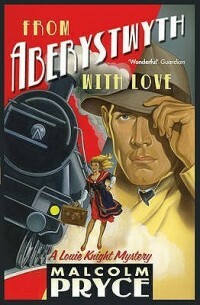 The last book in the epic critically acclaimed Shadows of the Apt series. This has been a superb climax to a superb series. There is so much that it’s difficult to talk about this novel without giving away huge spoilers for previous books in the series. 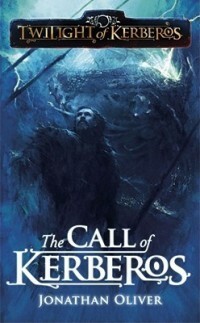 Adrian Tchaikovsky has done a spectacular job of reimagining the fantasy genre and taking it in a wholly new direction. I shall certainly be looking out for what he does next. This book melted my brain. On the face of it, this looks like a reasonably straightforward story of betrayal and revenge but there is so much packed into the plot that it really does push you to think about a whole range of issues – the largest and most obvious being the question of identity and what makes us who we are. It does take a bit of effort to fully appreciate everything that is going on, but it’s effort that is well rewarded. 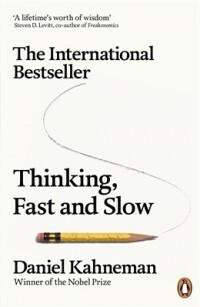 This is a fascinating look at the mental shortcuts we take and the way in which we frequently allow these shortcuts to mislead us. The first few chapters felt, to me, to be covering territory I already knew but the author keeps on diving deeper and deeper into how our cogntive functions actually work. The results are not always edifying, but the journey is riveting. 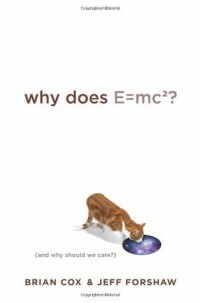 A fascinating and clearly written review of Einstein’s theories of relativity and what they mean. It’s so straightforward that even I could understand it. And it might not be just Sham’s life that’s about to change. It could be the whole of the railsea. 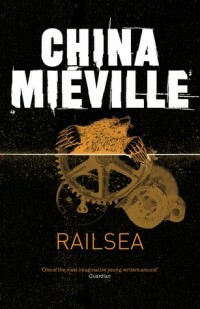 Although I have been seeing praise for China Miéville for some time, this is the first of his novels that I have read. It took me a bit of time to get used to hi0s writing style, but once I did, Railsea turned out to be a hugely fun romp of a story. There aren’t any real surprises in the plot, but what is there is all handled exceptionally well. It is a sweltering August in Aberystwyth. A man wearing a Soviet museum curator’s uniform walks into Louie Knight’s office and spins a wild and impossible tale of love, death, madness and betrayal. Sure, Louie had heard about Hughesovka, the legendary replica of Aberystwyth built in the Ukraine by some crazy nineteenth-century czar. Iain Banks wrote some exceptional literary fiction. Iain M. Banks wrote some exceptional science fiction. I didn’t pay enough attention to the missing M in the author’s name when I picked up this novel. 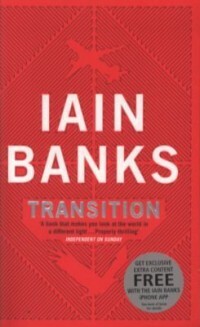 Transition isn’t a bad novel but it does feel like the sort of novel that emerges when an author veers into a genre they don’t fully appreciate. Iain M. Banks would have written a much better novel. I’m in two minds about this book. I do quite like the idea of multiple authors playing in a shared world, but this is not the strongest entry in the series so far. The writing is good enough to keep me with the story up to the end, but I really wasn’t buying into the premise – and I think this may turn out to be a problem with the series as a whole. The national bestselling story of Earth’s first interstellar colonists-and the mysterious planet that becomes their home. Allen Steele has thrown a lot of ideas into Coyote, but never really stopped to develop any of them. The end result is both superficial and disjointed. This, I realise, is quite a damning criticism of a hard-sf novel in itself. But the problem is compounded by the characters – they are one-dimensional, often inconsistent and uniformly uninteresting. I realy couldn’t bring myself to care what happened to any of them. 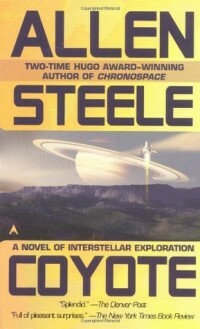 I had heard many good things about Coyote before I read it but the book has proved to be a disappointment. It wasn’t bad enough to abandon, but I did come close several times.